These are the truths that Lexi has heard all her life. But when an actual stranger—a boy who seems to fade like smoke—appears outside her home on the moor at night, she knows that at least one of these sayings is no longer true. THE NEAR WITCH hardcover hit shelves August 2nd, 2011. It’s now out in paperback! Rights have sold to Germany, Brazil, and Taiwan. “The Ash-Born Boy” is a free prequel novella written to celebrate the paperback release of The Near Witch. To learn more about it, click HERE. Cozy, scary, delicious? That’s the best thing I’ve ever heard. Is this basically what your query letter was? I’ve noticed that a lot of YA authors’ queries were word-for-word their book synopsis, just with a Dear Agent at the top. JP, not exactly. I had an agent already, so didn’t need to query, but I DID have to write a pitch. That pitch, however, was different from this. This is what my editor and I came up with for my publisher’s catalog. I will definitely be reading this book soon! I so hope you enjoy! This sounds like a great read and I’ve read some really really good reviews by readers who got an ARC. Lisa, do you have any form of ebook, or are you looking to read on your computer? NW is available, as far as I know, as an ebook through B&N and a kindle-friendly ebook through Amazon, but there’s a program called Adobe Digital Editions that lets you read ebooks on your computer. Hey Victoria – I met you at the Southern Festival of Books. After I heard you read the first two pages of The Near Witch, I had to buy it. I finished it a couple of nights ago. It is absolutely incredible. I’m not a fan of present tense, but just as you said, once i started reading, I completely lost that it was present tense. It is so incredibly well written, and a story well told. Congratulations on a magnificent book. I would love to see it turned into a movie. Good luck with it, and I hope it is an incredible success for you. This means so much to me, Cathy. THANK YOU. What is the archived about? -Reading comments above- You do signed bookplates? That would be awesome! 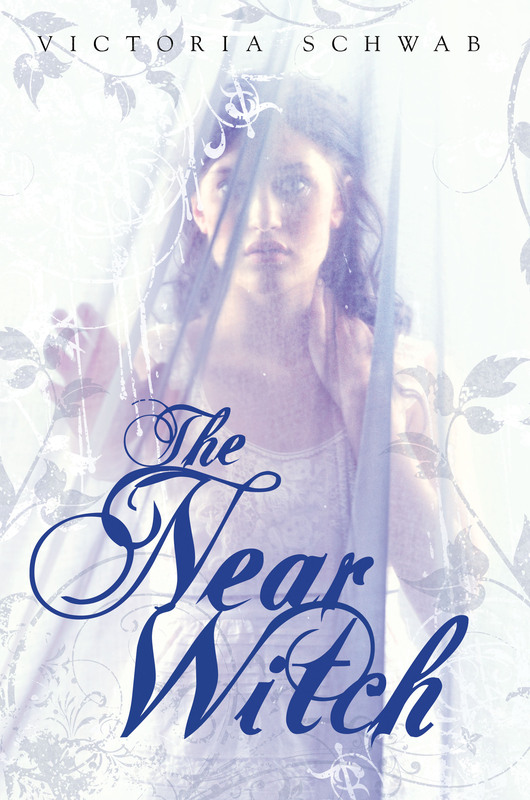 I VERY much so enjoyed The Near Witch, I loved how it was written, the old story type of way, wish I could find more books like it, 5 Stars~! Hoping your next book will be just as great. that they’re even offered at a special discount for Massage Envy members. morning until six in the evening. Hello, my name is Lauren and I want to send u something but I aneed your address to send it so what should I do? I read it AND I LOVED IT you guys must read. It’s a really nice n such amazing book😍. Can’t regret it!